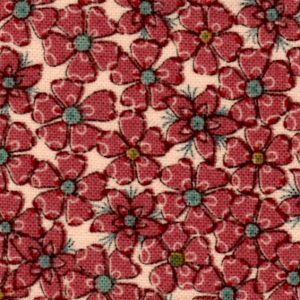 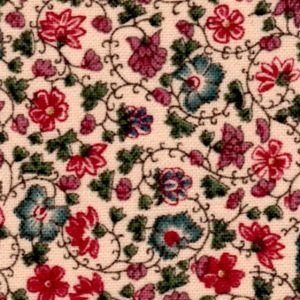 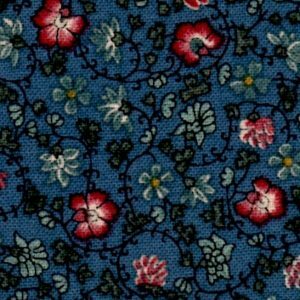 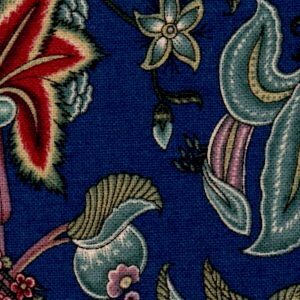 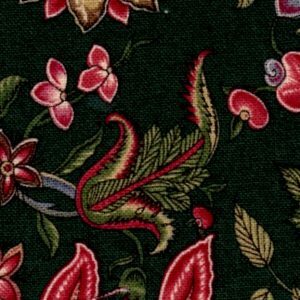 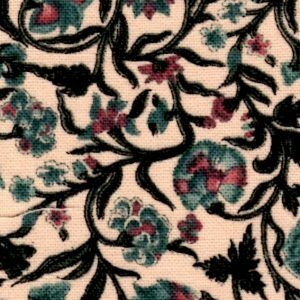 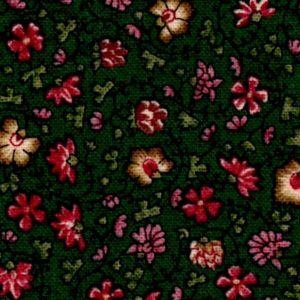 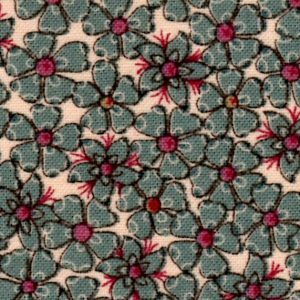 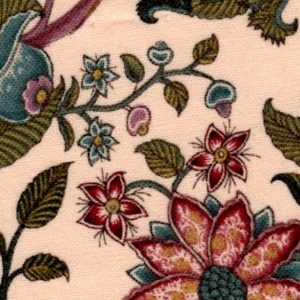 William Morris prints, established in the 1860’s, are a reproduction of the typical arts and craft styling of that era. 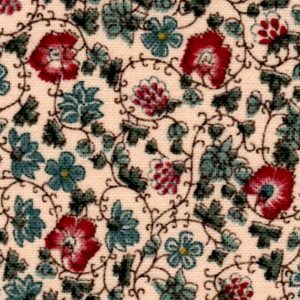 Timeless appeal of these beautiful classic designs are enhanced by groups of prints and colourways to co-ordinate and merge together for awe-inspiring individual creations. 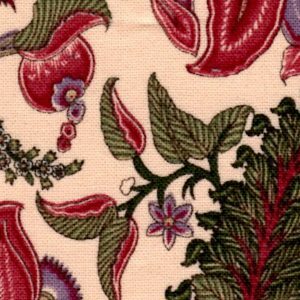 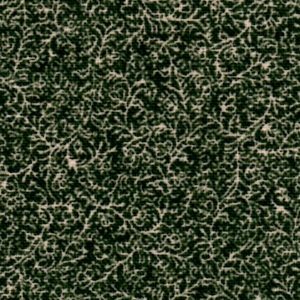 Enjoy workiing with these William Morris designs, enjoy the results for years to come!